The digital age is fast paced and has influenced all aspects of human life in the way we work, think, behave, in the way we live our lives and even the way we study. The library and information profession is also subjected to this radical change and the cataloguing professionals comprise a valuable subset to the library profession that provide a critical but behind the scenes services to the libraries and its end users. (Bothmann, 2007). 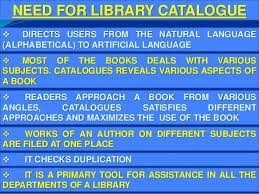 The catalogue is the core of every library which forms the basic tool of discovery and retrieval from the library’s collections. The growth of information technology, the varying formats of information and the changing patrons’ expectations have brought with it numerous challenges for the cataloguers. Modern cataloguers now need to have a change in mind set to these new developments and need to acquire new technological skills to empower them to develop in the field and to keep up with the new trends and changing environments (Esse, 2013). in library terms. 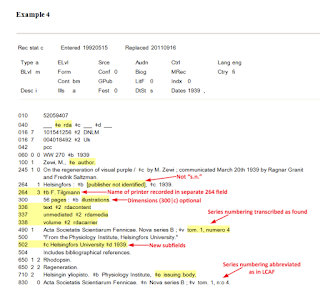 Modern day cataloguers have to keep pace with the changing environment, managing materials in new formats, manipulate different metadata schemes, catalogue for diverse user environments and audiences. Cataloguers play a key role in any organization or library where knowledge is recorded and records are made searchable and retrievable. 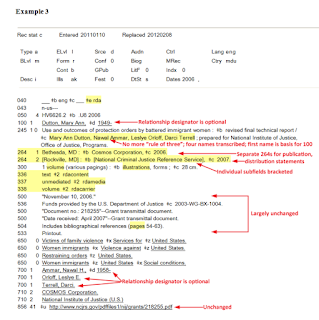 Many reports allude to the so-called “restructuring” and closure of cataloguing departments. This tendency to reduce or eliminate the professional cataloguers results in databases full of errors, low quality records, duplicating of records and inconsistencies, and eventually to the “de-professionalization” of cataloguing. The importance of collections being developed and maintained by professionals who understand the structure of the information cannot be stressed enough. The birth of Information Communication Technology (ICT) brought with it many challenges for the library professionals including the cataloguers who were responsible for organisation and retrieval of resources in libraries (Buschman & Chickering, 2007). 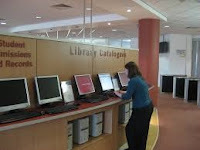 With the introduction of new technologies and the development of automation in library operations, it was believed that MARC (MAchine-Readable Cataloging) and the growth of OCLC (Online Computer Library Center) would do away with the need for cataloguers as the use of computers would eliminate the need for authority control (Hill, 2005). It was soon realized that this thought process wrong and that the growth in information technology and its’ impact on the library profession neither changed the need for cataloguers nor the demand for their skills. Cataloguers therefore remain an essential component of library efficiency and effectiveness (Sally, 2007). Another trend is the reference to those professional cataloguers that are retiring or are close to retirement. This results in the loss of expertise and a wealth of knowledge gained over the years. Cataloguing stands at the core of a library service and so too must it enjoy a similar place in the formal training of students / future librarians. However, one of the challenges with regards to this is the lack of professionally trained and qualified teachers in library schools. Another would be the lack of interest from students to pursue the cataloguing route in the library profession. 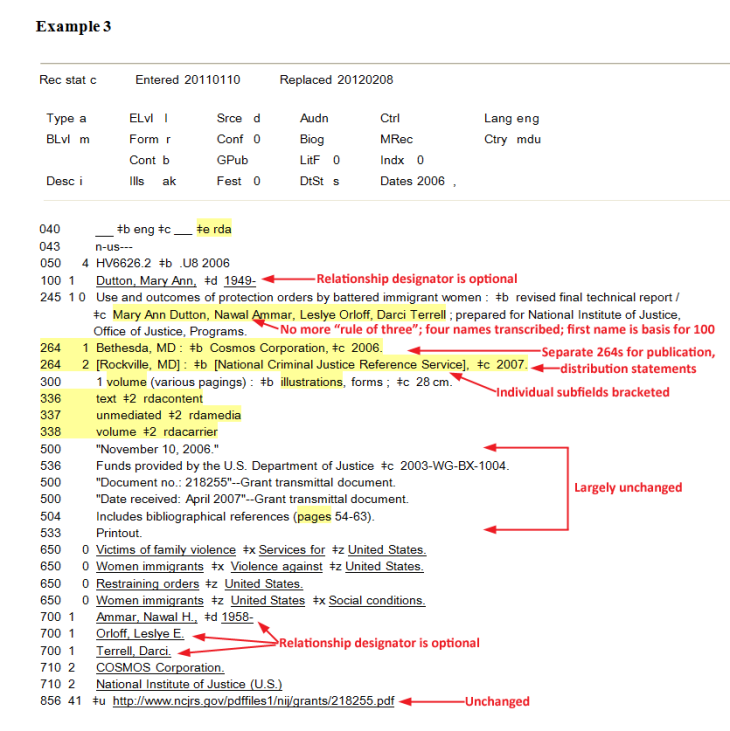 American Cataloguing Rules (AACR) was not a standard that served 21stcentury users. It did not meet the requirements of cataloguing in the new electronic age, and this resulted in the development of RDA. RDA emerged in response to worldwide comments that extended beyond Anglo-American libraries and information agencies but included information received from vendors, publishers, etc. The focus on users and their needs has been a guiding principle during the development of RDA. Although, RDA is based on AACR2, the new developments have made it possible for cataloguers to catalogue the varying forms or formats of materials that the digital age has brought with it. 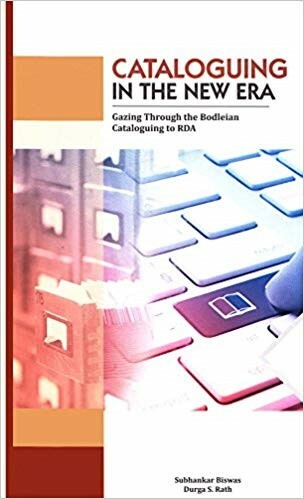 RDA is a set of principle-based guidelines and has been adapted to be used as a digital tool in cataloguing and also allows a cataloguer to exercise judgment when cataloguing especially in cases where materials are not covered by RDA. These guidelines enable a cataloguer to make decisions that are logically consistent. RDA may not be the complete or final solution but it could play a vital role along the way for future developments. Bello, M.A. and Mansor, Y. (2012). Duties and job performance factors of cataloguers in Nigerian academic libraries Library Philosophy and Practice (e-journal), 829. Buschman, J., & Chickering, W. (2007). A rough measure of copy cataloging productivity in the academic library. Library Philosophy and Practice (ejournal), 139. Esse, U.C. (2013). 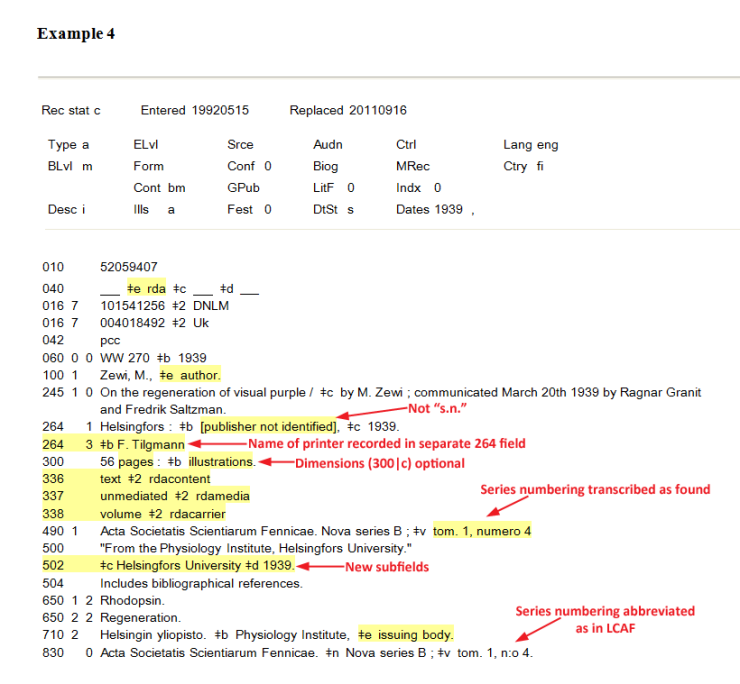 Current trends in cataloguing and the challenges of a cataloguer in the digital age. Journal of Information and Knowledge Management, 4(2), 16-23. Sally, G. (2007). The changing faces of cataloguing positions at academic institutions: What skill set is need and how can students prepare? 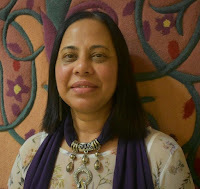 Serials Librarian, 51(3/4), 39–49.